Nutrarich is home to Western Australia’s favourite organic fertilisers. Produced from clean agricultural waste that has been processed into fully matured compost, Nutrarich products contain up to 60% humus making them ideal for WA soils. Concerned about the health of your soil? Nutrarich provides a consultation service to Western Australia’s horticultural, viticultural, orchard growing, and agricultural sectors. 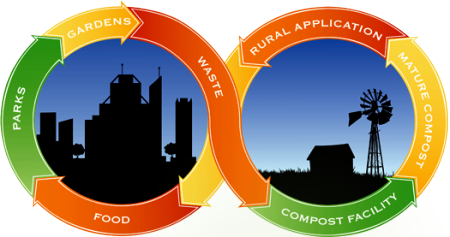 We also provide organic waste collection services in Perth and throughout WA. Contact us for an information pack or free product samples.